Everyone needs at least one GOOD 50mm lens (I got a fair amount). In my opinion a good 50mm lens must be versatile, with a nice bokeh, fast to accommodate for less available light, and sharp when stopped down to aperture below f2. There are a lot of 50mm prime lenses on the market, both old and new. In this little blog i am comparing 6 different pieces.. I hope you enjoy their attributes and expressions. The Meyer Optik Görlitz Trioplan 50mm f2.9 was the first ever soapbubble bokeh lens I discovered and I like to call it a gateway drug. With its price about 150$ its not that expensive and way cheaper than the newly released version. The most common mount is the EXA Mount. It is easy to adapt to digital cameras without a mirror (Sony E, Panasonic, Olympus, Fuji, Canon EOS EF-Mm […]) . To use it on a digital mirror reflex camera you either have to accept loss of quality or infinty focus or buy a more expensive M42 version of the Trioplan 50mm f2.9. The Trioplan 50mm f2.9 is for sure neither the sharpest nor the most colorful lens but with its characteristic bokeh bubbles its definetly awesome. Everyone should have a copy of this lens in the cupboard. Because of my instagram posts of photos I shot with the trioplan 50mm several of my followers asked me about it. After I had some requests i decided to buy the Trioplan in Germany and ship it to friends all over the world. All of my friends who received a copy of the Trioplan became vintage lens addicts and bought many more lenses. 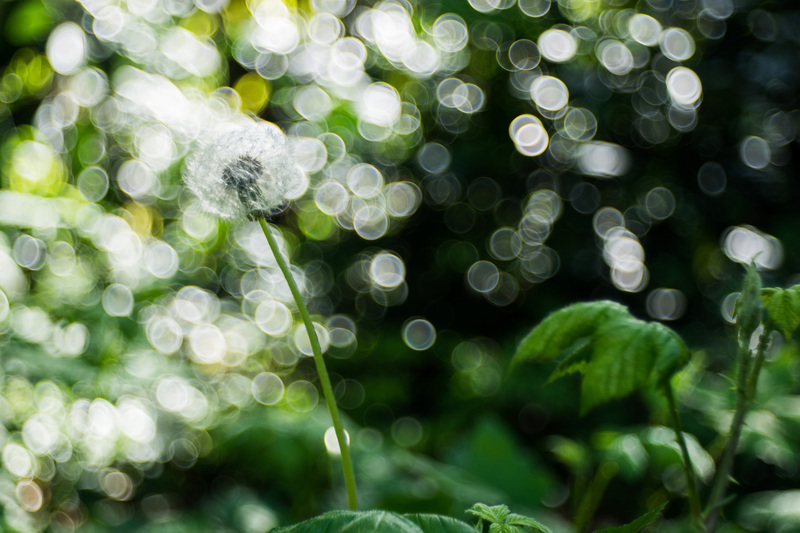 The Trioplan is the lens many people first fall in love with when they discover bubble bokeh. When my first one arrived I took it on holiday with me, and spent a day in the mountains photographing the sunlight through the leaves of trees, laughing to myself, gasping at the difference between what my eyes could see and what the Trioplan 50 could see, whilst getting eaten alive by mosquitos. Totally worth it. Ahhh, the Trioplan 50! Even if it isn’t the first vintage lens you buy, it is the first one you really, really want. You see all that wonderful bubble bokeh and you think to yourself “what sort of wizardry is that”. 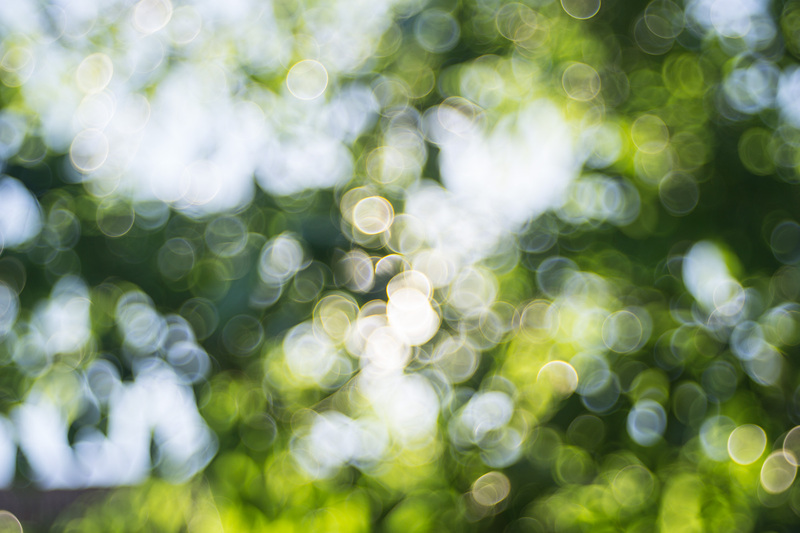 Often that bokeh is the result of a Trioplan —most of the best bubbles come from this Meyer Optik beauty. So you go on e-Bay, you look for the Trioplan. At first you look at the Trioplan 100, but that is too expensive for a first vintage lens (unless you have more money than sense), so you look around. You find out there is a Trioplan 50. You see that it gets you 95% of what you want (those bubbles!) so you take the plunge. If you are smart, you buy one from Daniel (like I did). And then it arrives: beautiful, silvery, with that solid mechanical feel like no lens you’ve ever seen. And it seems small at first… small that is until you take your first photos. Then you download them to your computer and you are blown away. You can’t stop giggling at all those bubbles. But what surprises you is that even those photos that don’t have bubbles. Even the shots of people, or buildings, or whatever, they are ALL magical. The way this thing captures light is like nothing you’ve ever seen. You are hooked. You want more. Your appetite for vintage lenses becomes insatiable. Truly a vintage lens photographer’s life can be defined in two eras: Before Trioplan (BT) and After Trioplan (AT). It is just that transformational. Like coming of age. Sure, after the Trioplan your budget takes a hit from buying every vintage lens you can get your hands on, but on the inside you can’t stop smiling, and your photographic world is the better for it. My first experience with vintage lenses was the Trioplan 50 (bought from Daniel) and what an introduction! 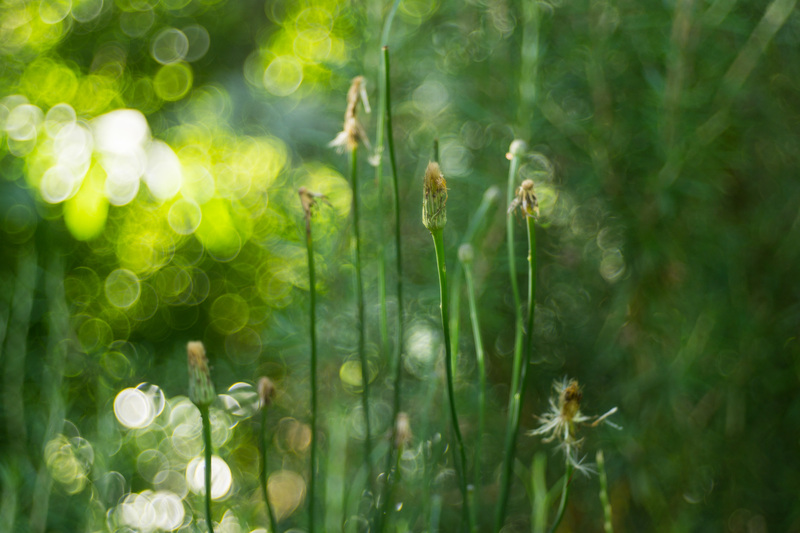 One look at the gorgeous bubble bokeh and I was hooked! The Trioplan takes the ordinary and transforms it to extraordinary There’s no going back! At the time I wrote this blog, I have three Trioplan in my cupboard which I would let go. Feel free to contact me if you want one. 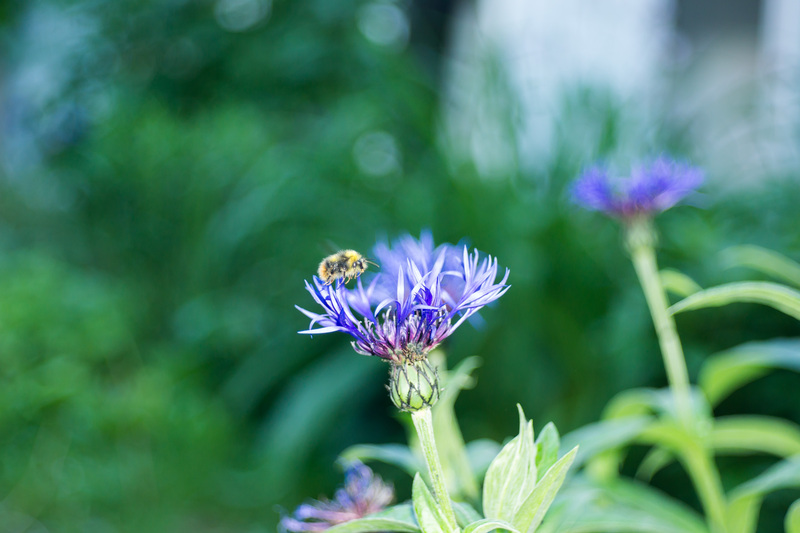 Today I took some test shots to compare the Zeiss Flektogon 20mm f2.8 and the Zeiss Flektogon 20mm f4. Both of these old vintage lenses have the m42 mount and can be adapted to every modern camera (Sony, Canon, Nikon, Pentax, Fuji etc.). The M42 mount is the best to adapt. The design of both lenses is almost indestructible. They are completely made from metal and glas. When it comes to the price, the f4 version (160€ at ebay.de) is about 100€ cheaper than the f2.8 version. When you compare the optical quality of the lenses, you soon realise that the Carl Zeiss Flektogon f2.8 is the better lens. The Flektogon f2.8 is sharper even wide open at f2,8 compared to the f4 version at f4. 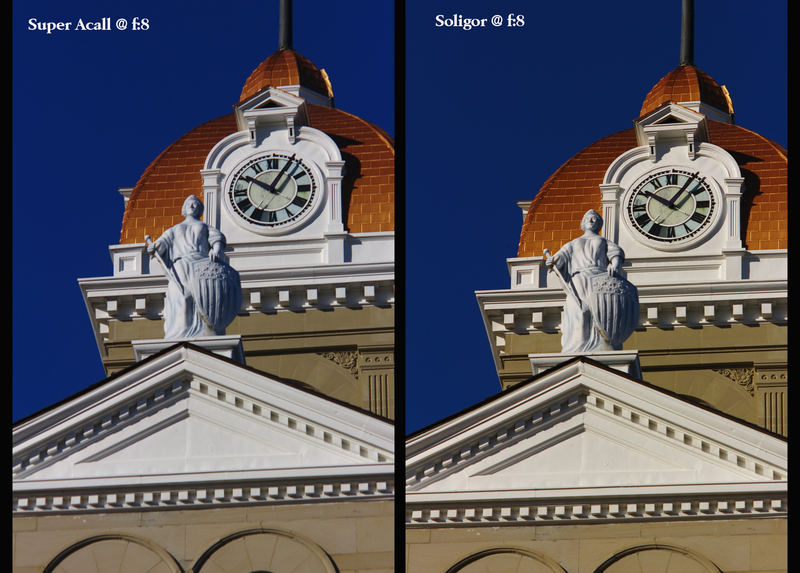 This better sharpness continues through all apertures. 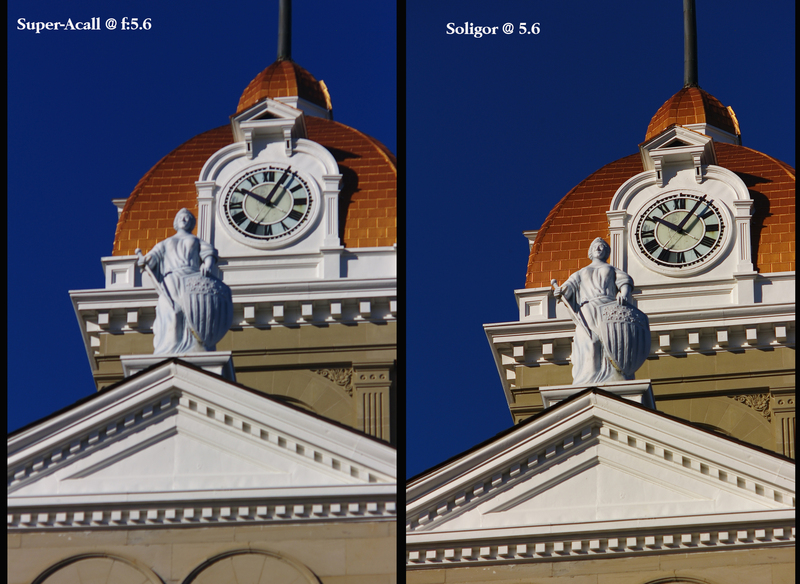 The vignetting is almost the same when you compare f2.8 with f4. But when you stop down the f2.8 version to f4 its almsot gone. The sharpness in the corners and with subjects far away, the Flektogon 20mm f2.8 is better wide open compared to the f4 version. From f8 there are no significant differences between the both. At f16 the f4 version is almost a little bit sharper. Last but not least a comaprison of the “star” both lenses create. Its hard to tell which of these two lenses is the better one. In my opinion the Carl Zeiss Flektogon f4 is a really good lens for landscape and architecture photography for all Sony, Nikon, Canon, Fuji, Panasonioc (and all others) photographers. 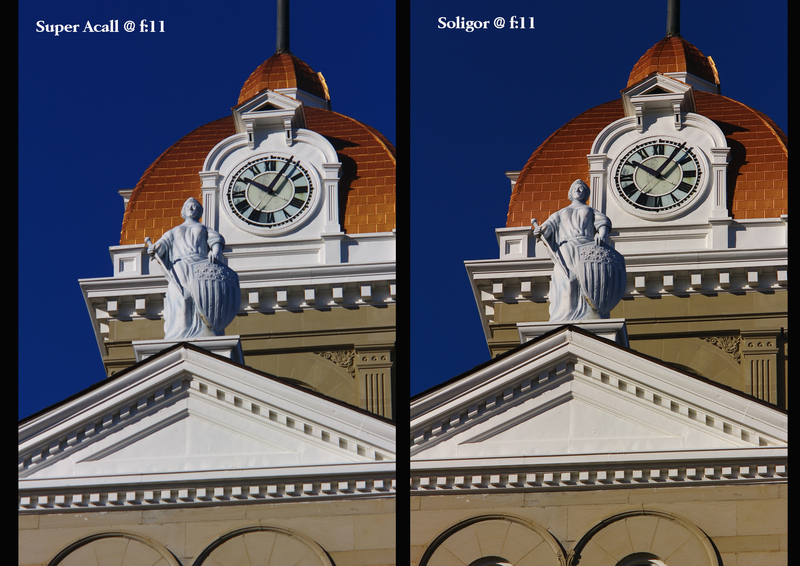 When you use a tripod and can stop it down to aperture 8 or 16 there is almost no difference to the f2.8 verison. Because the f2.8 version is way way better wide open, i recommend this version for astro photography. As this is my first “lens review” I would kindly ask you to leave a comment how you liked it. I’d love to read some lines of wishes, criticism and suggestions.